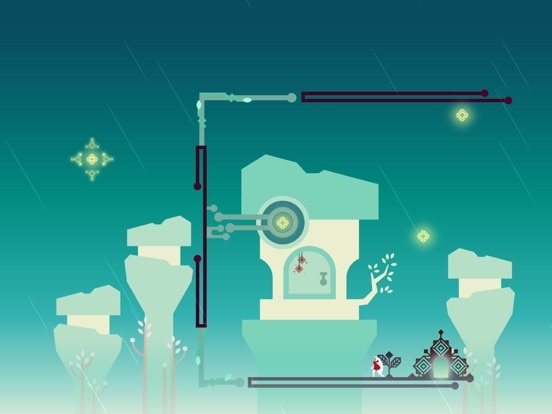 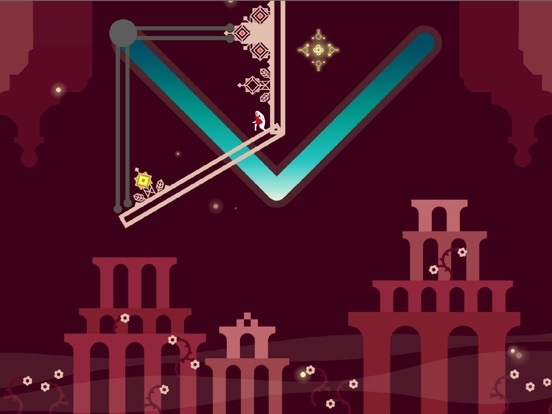 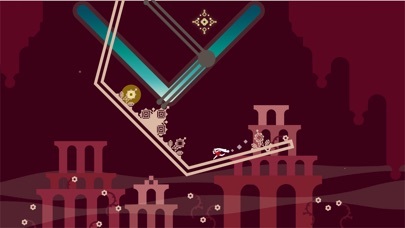 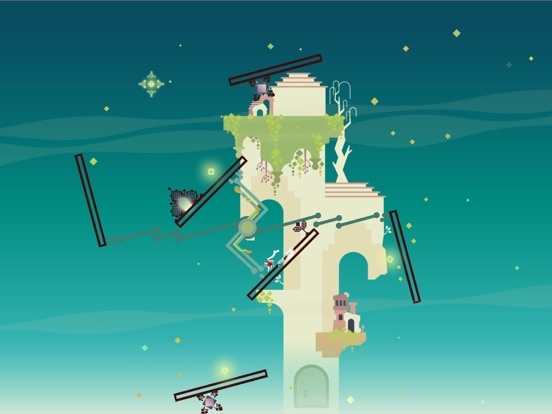 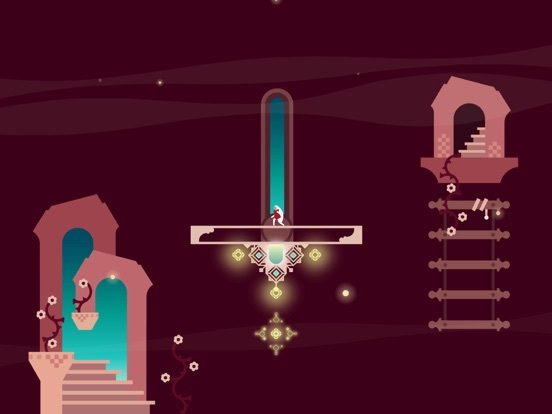 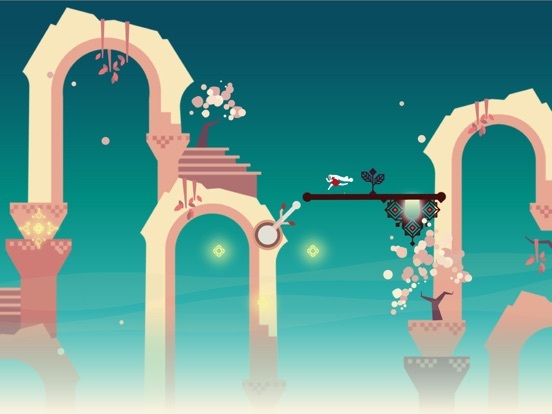 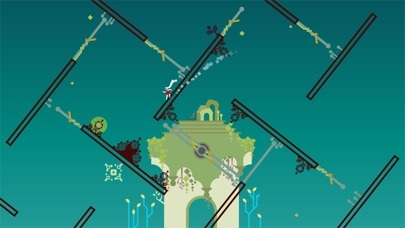 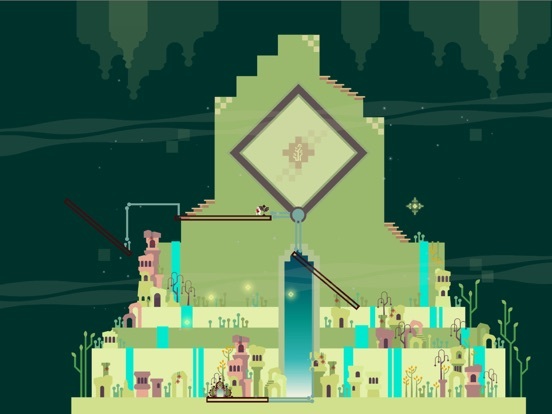 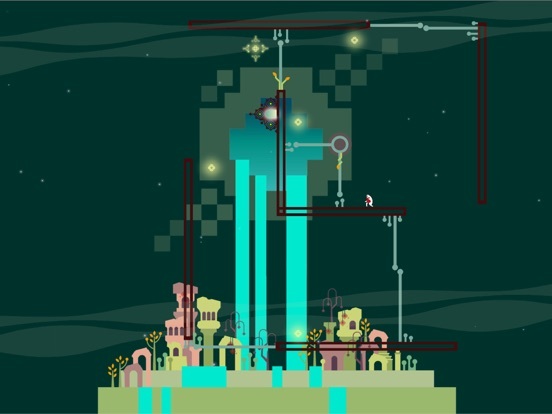 Step out of your conventional platforming habits and delve into the dynamic and rotating world of Linn, a modern puzzle platformer set in a fantastic and mysterious ancient world. 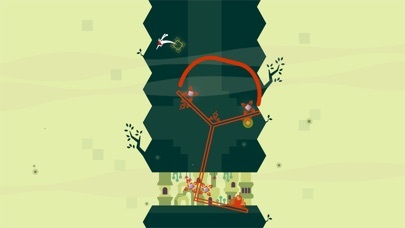 You are in control of Aban, an exotic guardian of nature, on her journey through a lost sky temple. 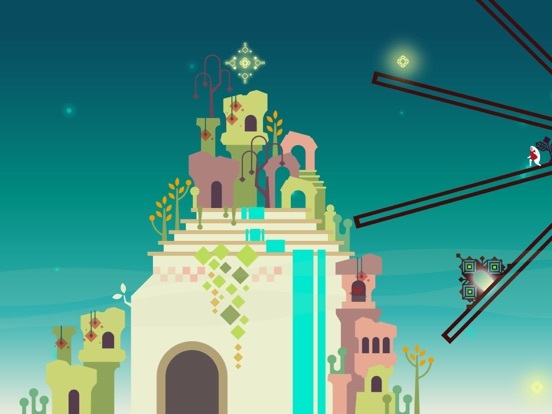 Help Aban on her divine mission to rejuvenate the ancient tree of light. 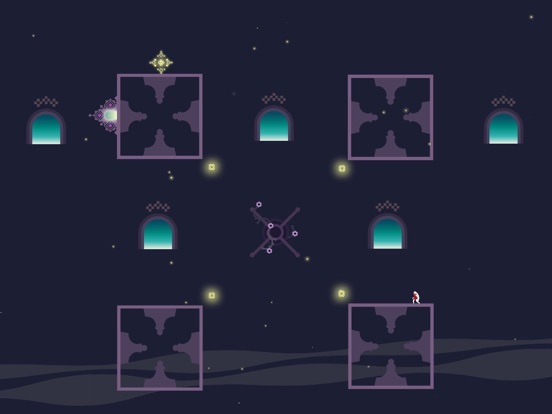 Levels consist of treacherous dynamic platforms that make you rethink every move before you swipe your finger in any direction. 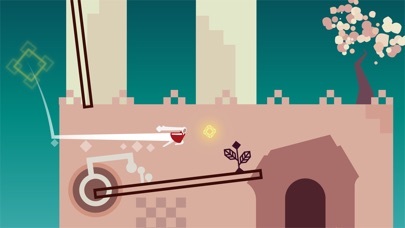 Completing each level needs both timely reactions and logical thinking.